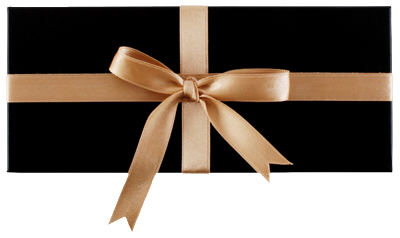 Dine exclusive Gifts now available to purchase securely online. Gifts can be personalised with a message and sent instantly by eMail, SMS Text or 1st Class Post. 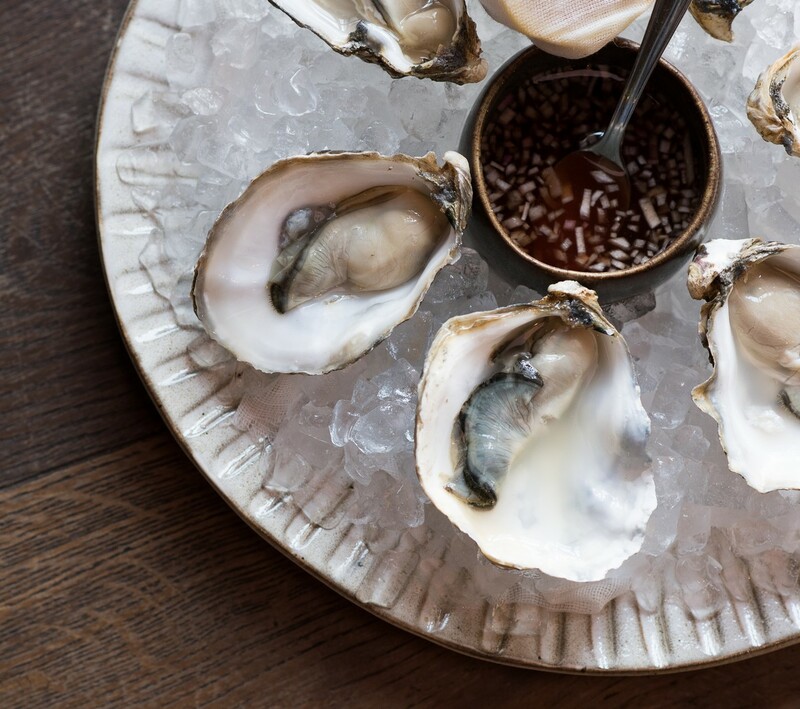 A range of stout, pale ales and craft beers will be available to pair with the oysters, including beer tasters and brand ambassadors from Innis & Gunn and Paolozzi. Acclaimed jazz sax player Saxingh will also perform throughout the evening. This exclusive ‘ticket only’ event runs from 7.30-10.30pm and is fully inclusive of Oysters and ale. On MONDAY 3 JUNE, from 7.30-10.00pm, guests will be immersed in the history of this delicious, refreshing and sophisticated Italian cocktail, hosted by our very own bar manager and acclaimed mixologist Alessandro Rezzonico. 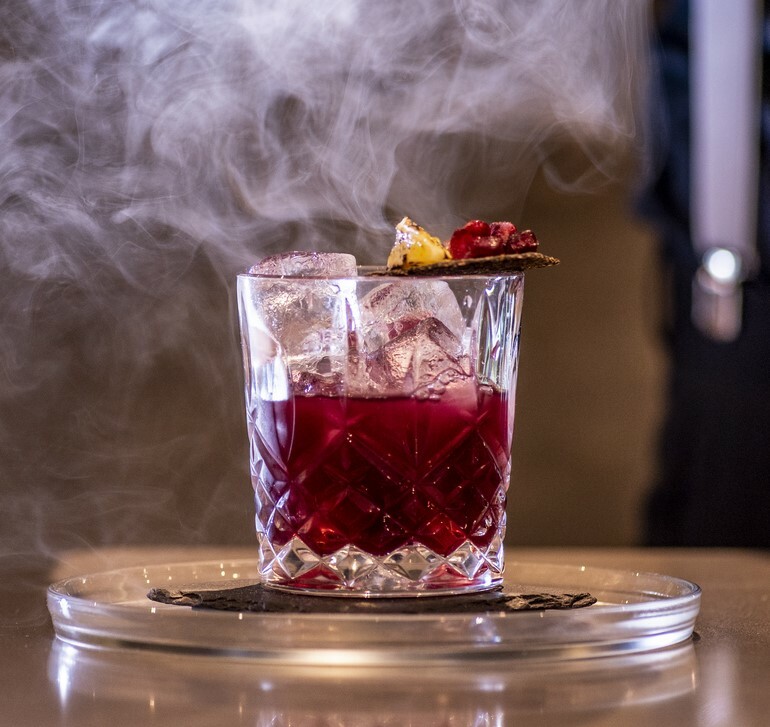 Traditionally made with equal measures of Campari, gin (or replaced with vodka or whisky) and sweet vermouth, Alessandro will also teach guests to recreate the perfect Negroni in this interactive masterclass as well as help create a new Negroni which will feature on Dine’s summer cocktail menu! This exclusive ticket-only event starts at 7.30pm and includes four Negroni cocktails to enjoy (usually £10.50 each) plus the private one-off masterclass. Weekends are made for long lingering lunches with friends and loved ones. 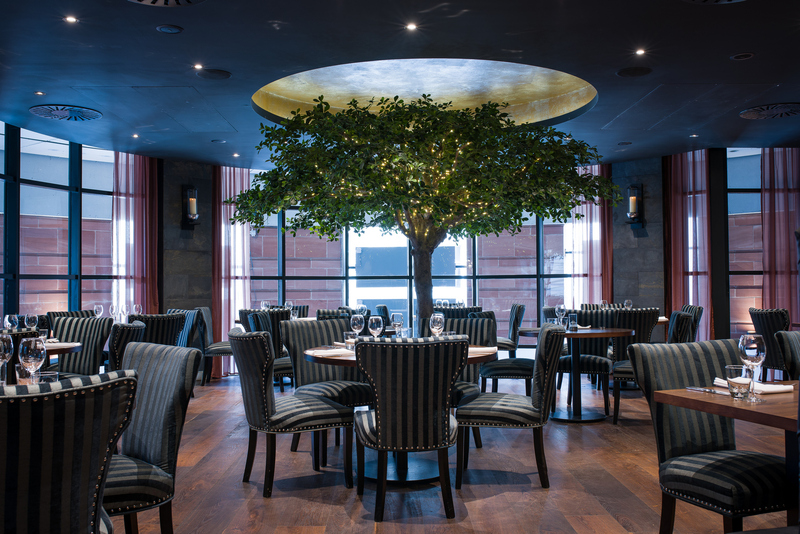 Enjoy a gourmet three course lunch including 1/2 bottle of our excellent house wine (per person). 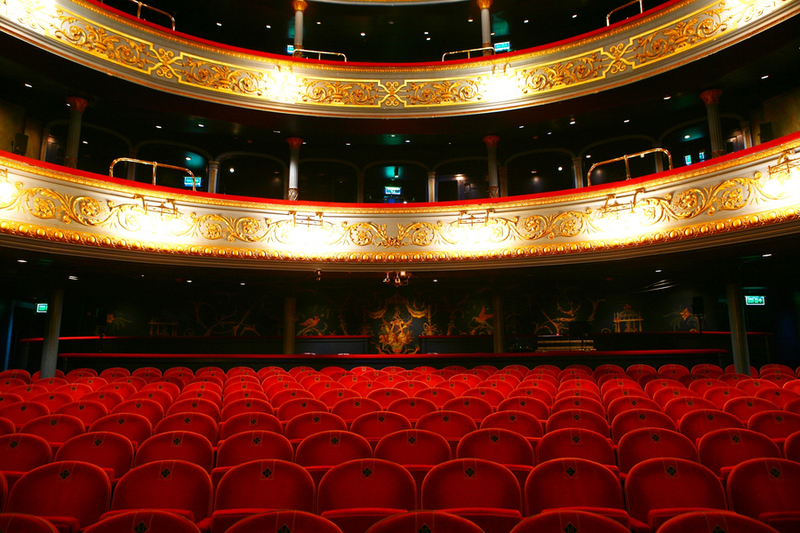 The complete pre-theatre dining experience! 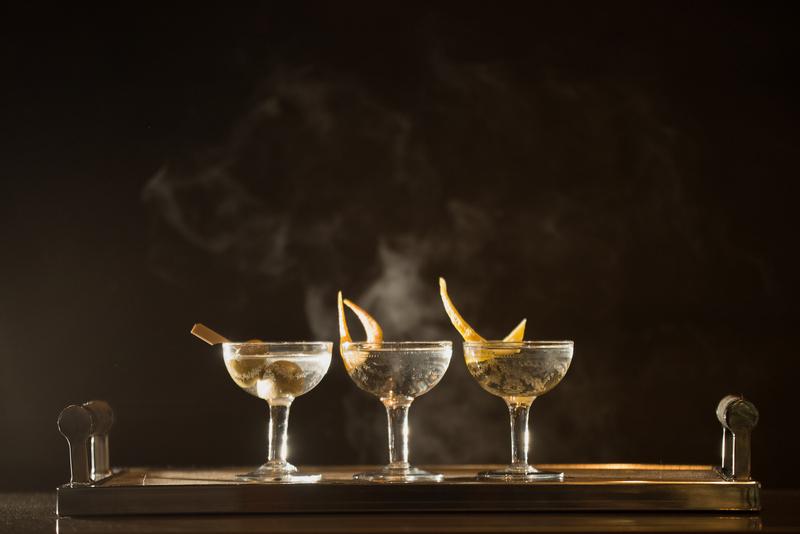 This two-hour Masterclass reveals the secrets behind the preparation of a perfect balanced Martini in all its variations, from the forerunner invented in 1884, the Martinez, to the most modern Duke’s Martini in London. At the end of the masterclass, guests will get behind the bar to prepare their very own signature Martini. The Martini Experience is available from Monday to Saturday over three sessions: 12pm-2pm, 2pm-4pm, 4pm-6pm, for a maximum of six guests per session. 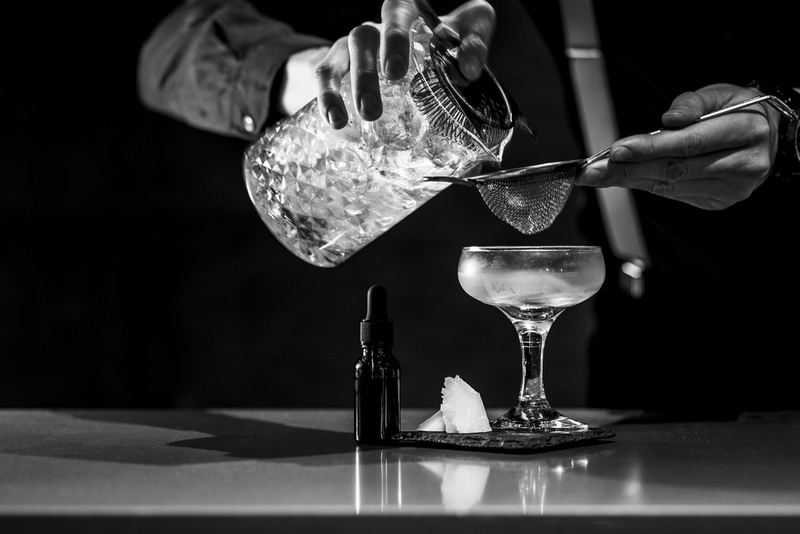 Four guests will experience a two-hour afternoon Masterclass that reveals the secrets behind the preparation of a perfectly balanced Martini in all its variations, from the forerunner invented in 1884, ‘The Martinez’, to the most modern 'Duke’s Martini' in London. After the masterclass, everyone will enjoy a sumptuous three course meal*, accompanied with a perfectly chilled bottle of the iconic Devaux Grand Reserve Champagne! Available from Monday to Saturday starting at: 12pm, 2pm or 4pm for a maximum of six guests per session. The evening will get underway from 7.30pm with a champagne and canapes reception. 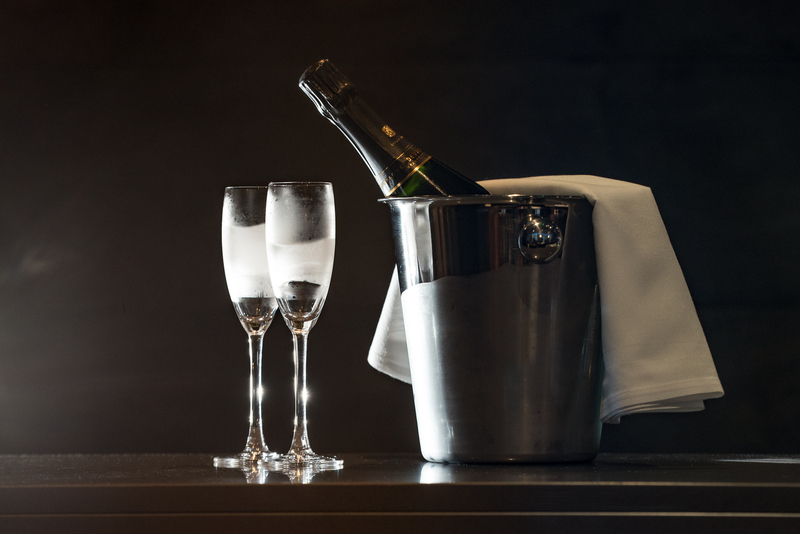 Our Gala dinner service then commences from 8.30pm, with Live entertainment from 10.00pm.